So, you followed Tony Stark (Iron Man)’s struggles, enjoyed Thor’s redemptions, sympathized and raged with Bruce Banner (Hulk) and had a boost of patriotism with Steve Rogers (Captain America) and don’t tell me you haven’t seen Black Panther yet!!!! You saw them assemble in “The Avengers”, watched them solve their problems in Avengers: Age of Ultron, beat the hell out of each other in Captain America: Civil War, and yes, Wakanda Forever!!! Well, it’s time for another blockbuster, and it is the big, bad Avengers: Infinity War. It’s a big deal, this movie, and you may get confused if you’re not a nerd. So here are a few things you need to know before you go watch Avengers: Infinity War. So, ten years ago…yep, that long… the first phase began with Iron Man and gradually brought us to love the major characters before ending with The Avengers. 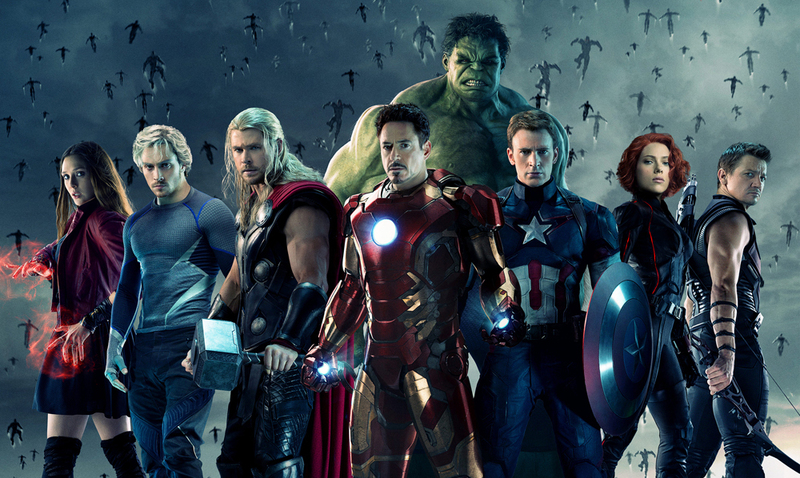 The second phase brought us new members and how the main cast had grown before ending with Avengers: Age of Ultron. 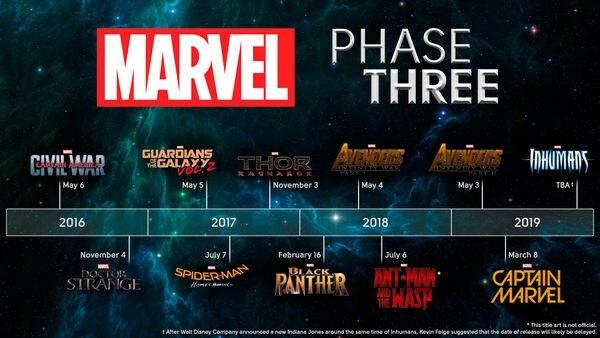 Now we’ve had some of the best movies in the third phase and this ends with infinity war. 2. This movie boasts of how many characters??? yup, from the initial Avengers to the Guardians of the Galaxy to the all the supporting Cast and villains, the combined cast matches up to a whopping 67 major and minor characters. Okay it’s been announced there will be no Part 1 and 2 but…there will be another movie which will be released in May 2019. No, not ‘Despicable Me’ type of minions. Away from the Loki and Ultron and the other smaller Villains, Thanos is bigger, badder and meaner than anything these heroes will face. Also, he isn’t the only bad guy coming to the party. He’d be backed by a group of villains associated with Thanos known as the Black Order and a massive army. 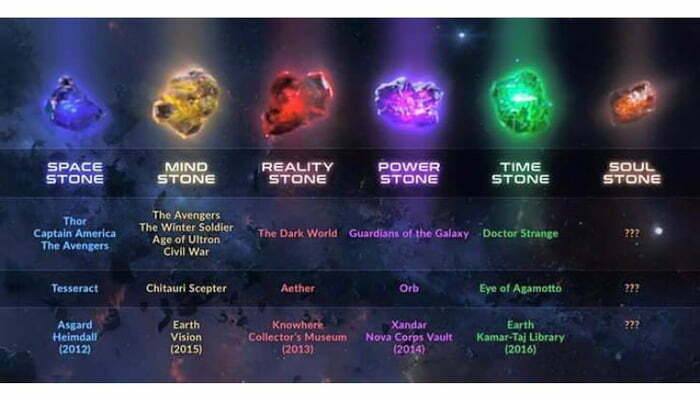 The stones are basically the driving catalyst of ‘Infinity War’. These gems have been the cause of battles for the earth in the MCU. From the Tesseract to the Soul Stone, these are the main reasons for Thanos’ mission to earth. 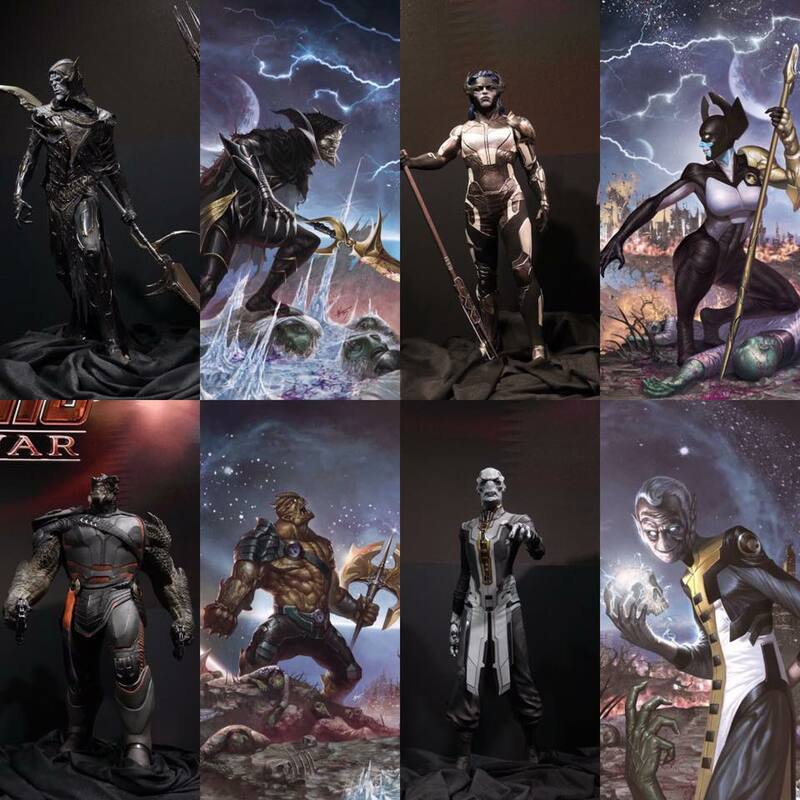 The cosmic tyrant wants to gather these artefacts to assemble a weapon called the Infinity Gauntlet which he can use to destroy worlds and it’s up to these guys to keep it out of his hands. It is no secret that Iron Man is on everyone’s list of first to die in the movie, coupled with the fact that his contract in real life is expired. We also saw Vision and Dr Strange in some trouble in the trailers. Let’s hope it’s not our favourites. We do know that T’challa (Black Panther) and his buddies will go on a big battle in Wakanda against Thanos’ forces. Trust me, this is the ish.